We are a successful medium-sized enterprise based in Tuttlingen, Southern Germany, with subsidiaries in the USA, China, Hungary and Saxony. 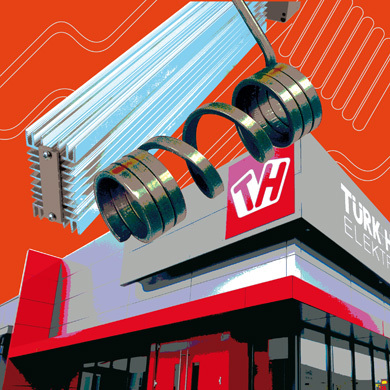 With more than 850 employees the Türk+Hillinger Group produces electrical heating elements, power-resistors and thermosensors. Individual solutions for specific applications are our specialty. We design and supply customized heating solutions. We are one of the worlds leading companies in producing electrical heating elements! We are producing parts for various machines and products and deliver to multiple branches. 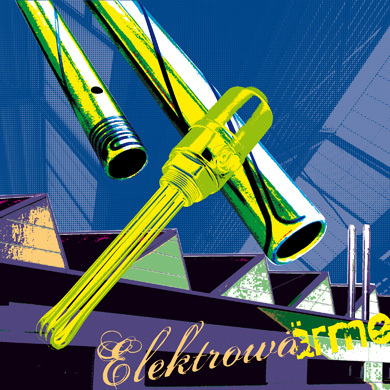 More than 60.000 electric heaters are daily produced in our plants. Surely, you meet us all the time.